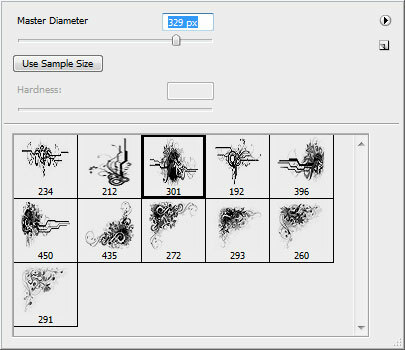 Firstly create a new file (File>New) of 1280×1024 px and 72 dpi. 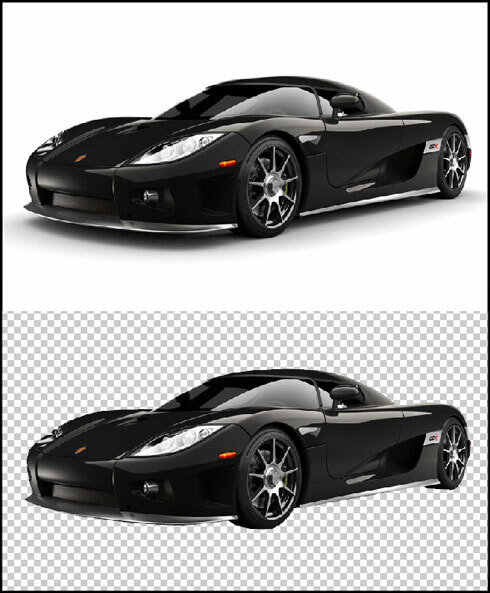 Let’s paint out the primary layer with black color, applying also the Paint Bucket Tool (G). 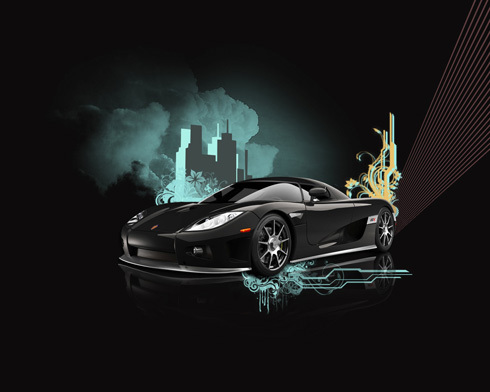 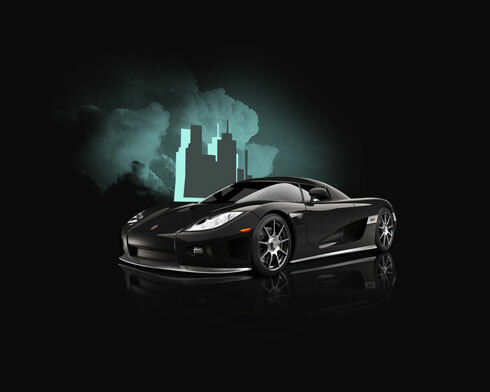 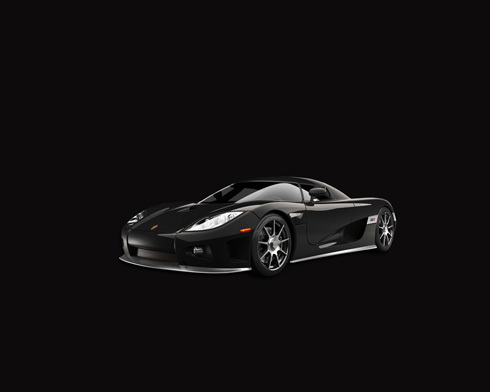 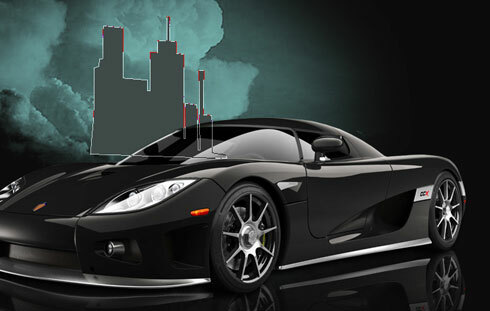 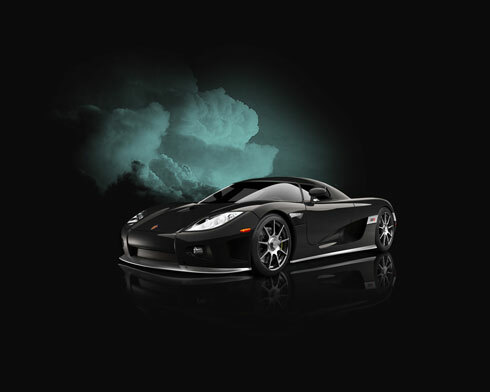 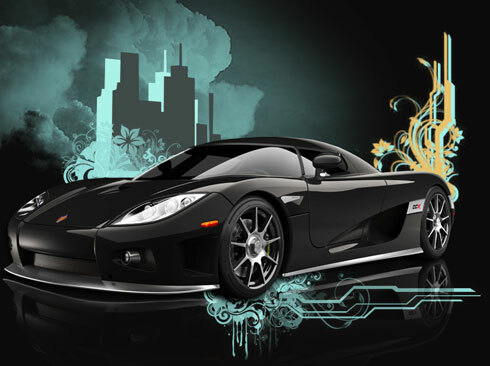 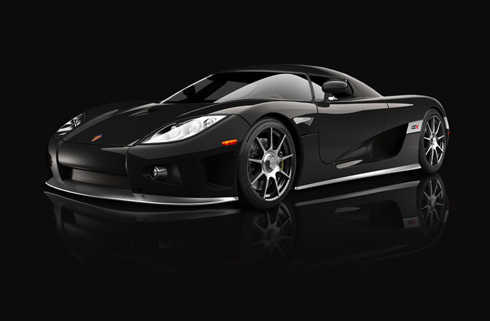 Find a Koenigsegg CCX photo on your wish, it’s recommended for it to be on a uniform background and cut it out with the Eraser Tool (E). 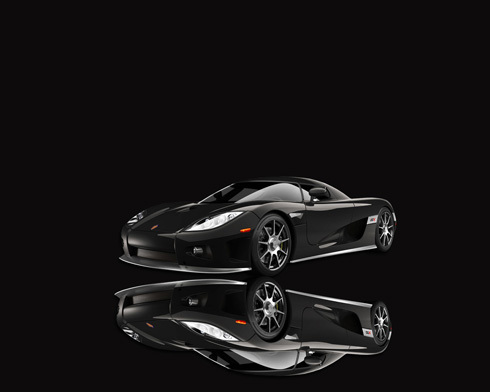 Keep using the transforming mode and select the Warp option to change a little bit the car’s shape as to get its reflection. 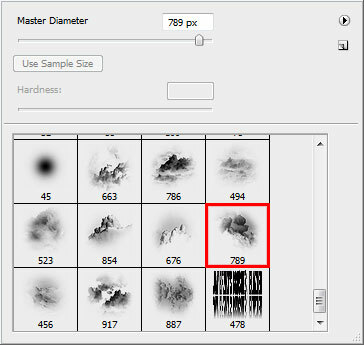 Now we have to select the Line Tool (U) and the color #654143 to represent a diagonal line. 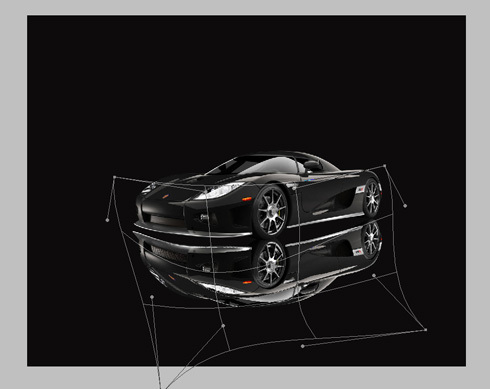 Take then the Move Tool (V) and keep pressed Shift+Ctrl buttons while pressing also the pointer down. This way we’ll get copied the line each time we press the button.